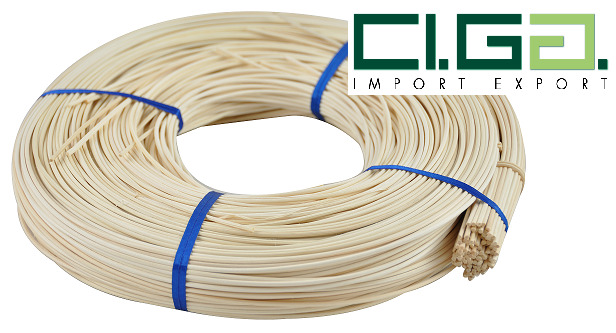 The main determining factor in rattan core is the choice of right material. Good rattan core should be pliable (flexible and strong) that would bend smoothly without a kink. Unlike wood, rattan should not crack, split, or snap when bent. It should have a firm smooth texture. Well-cut rattan core is uniform in size & shape along the full length of the core.